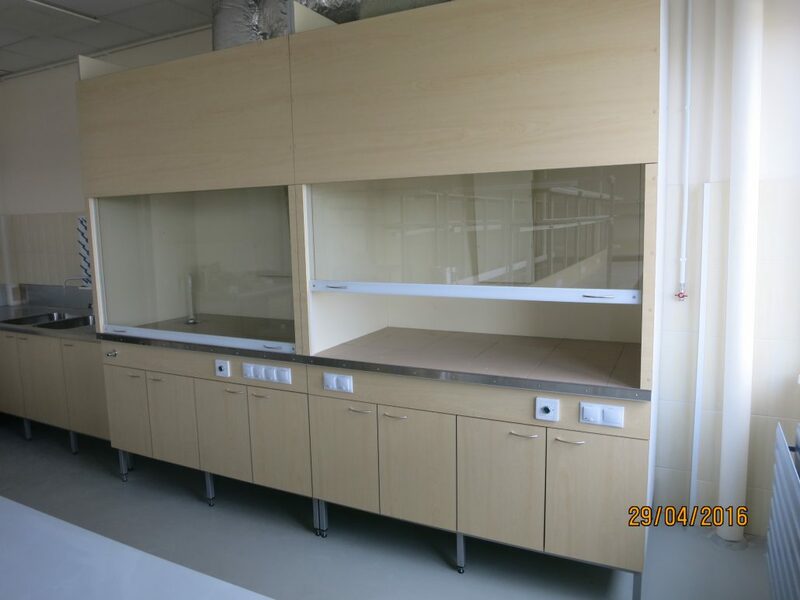 We make lab furniture to the design and according to the customer’s needs, help find the best solution and make the drawings. We choose the materials based on the applicable standards, specifics of lab work, and the requirements imposed by the user. 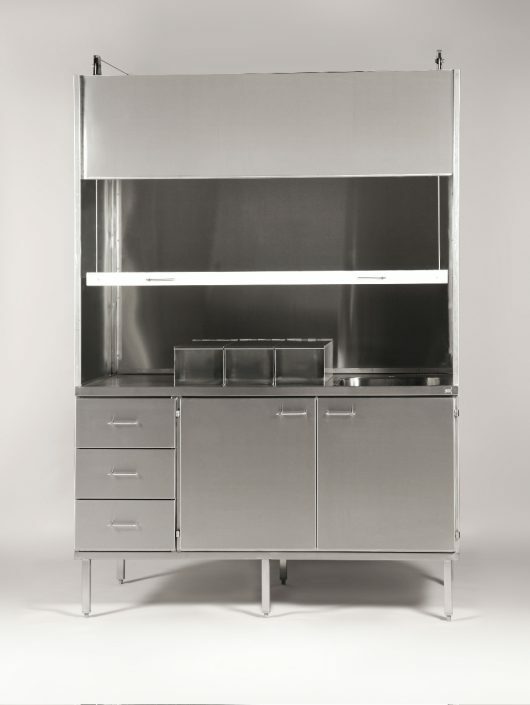 The main materials we use are LABgrade laminates and AIS 316 stainless steel. 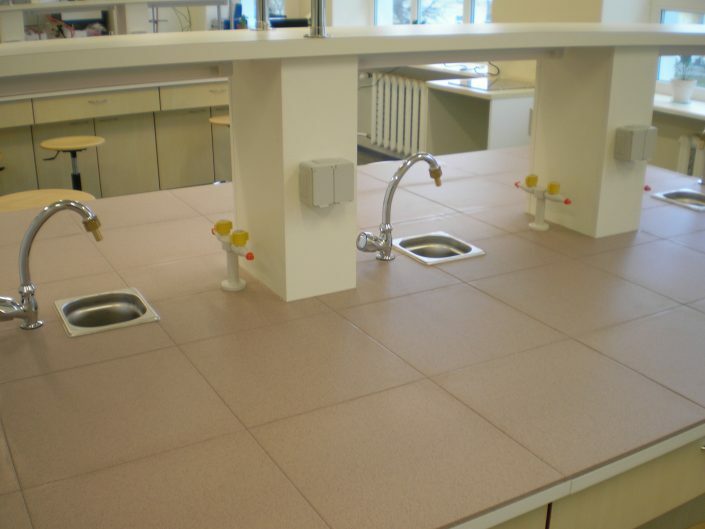 Sanitary fittings are from Broen.